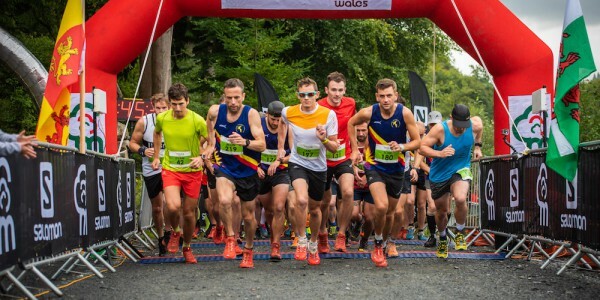 At the second of the 2016 Run. 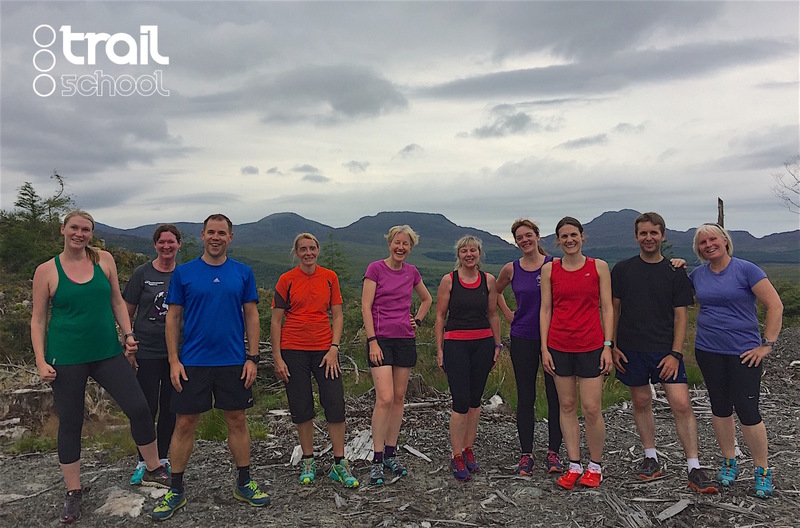 Coed y Brenin Introduction to Trail Running – Beginner courses on Saturday participants once again left inspired and motivated to take their trail running to the next stage. 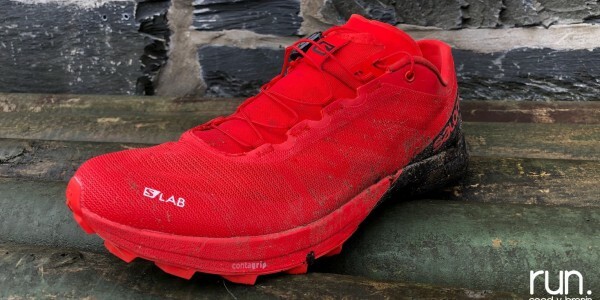 The event was the second of this year’s Trail School one-day courses at Coed y Brenin, and took place in the wonderful new visitor centre, to a back drop of Cader Idris and the expanse of the Coed y Brenin forest. During the 8 hours attendees (who travelled from as far a field as Preston and Norfolk for the one-day course) covered trail running terrain, kit, safety tips, a practical workshop in the art of up and downhill running, trail running and the effects on the body, a group workshop on assessing their abilities and creating a goal, and rounded the day off with an 8km group run, topped off with a short workshop on stretching for runners. 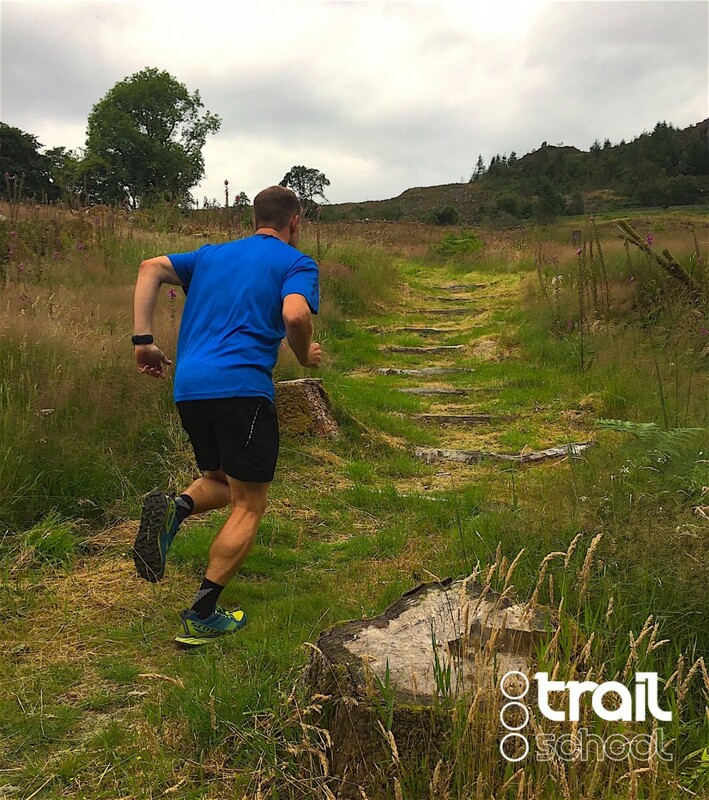 Feedback from the 10 ‘students’ was overwhelmingly positive and underlines the demand for such courses in today’s trail running landscape. The Run. 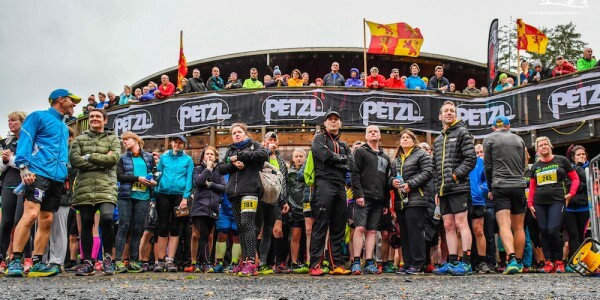 Coed y Brenin Trail School ‘Introduction’ courses will return in 2017, and will be bolstered by a new course for intermediate and advanced runners, with courses on Ultra running on offer too. 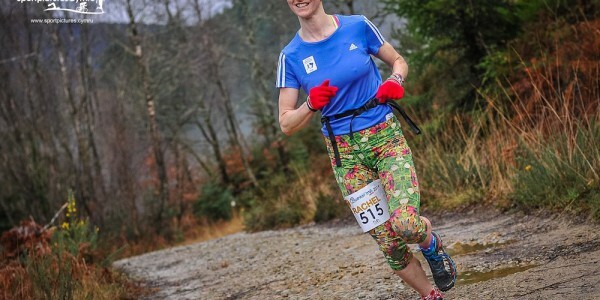 For runners wishing to advance their knowledge on Navigation, the last of this year’s Trail School course takes place in November, with further information and tickets available via this link.